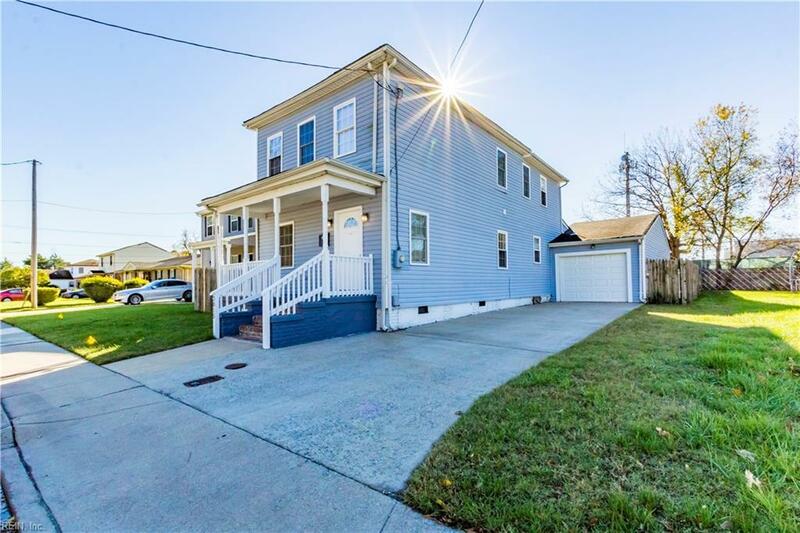 3015 Watson St, Portsmouth, VA 23707 (#10227857) :: Abbitt Realty Co. Welcome to your new home! Beautiful 4 bedroom 3 bath Colonial home with an open floor plan located in Mount Herman. This home features a first-floor bedroom convenient for an In-law suite. 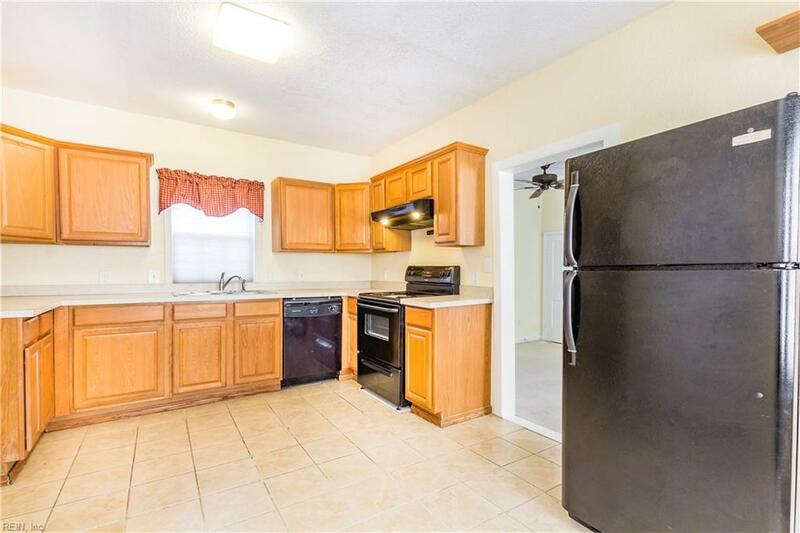 Fully equipped kitchen with plenty of counter and cabinet space. Huge master bedroom with a walk-in closet, spacious bathroom with a jetted-tub. The Backyard is to die for! 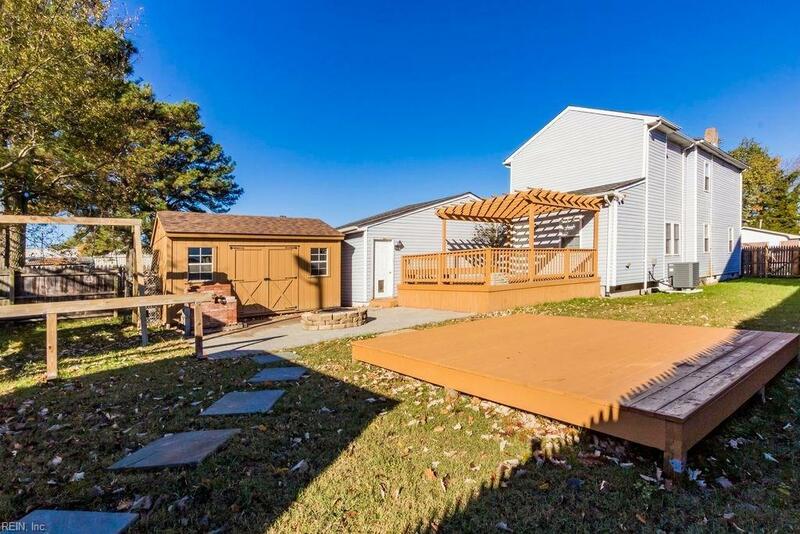 Perfect for entertaining w/privacy fence, playground, and two large sheds for extra storage. 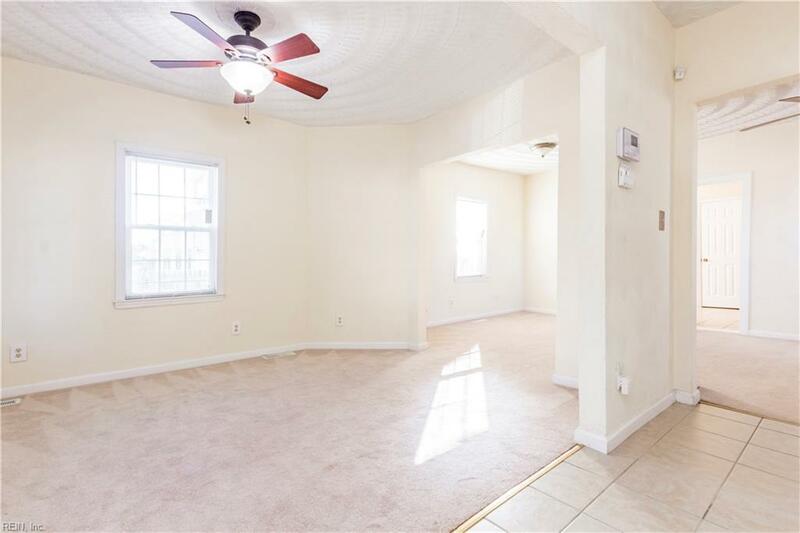 Conveniently located to tunnels, shipyard, naval hospital, shopping centers, and restaurants. Call for your personal showing today!